Flensburg, 25.07.2018: STAY TUNED! 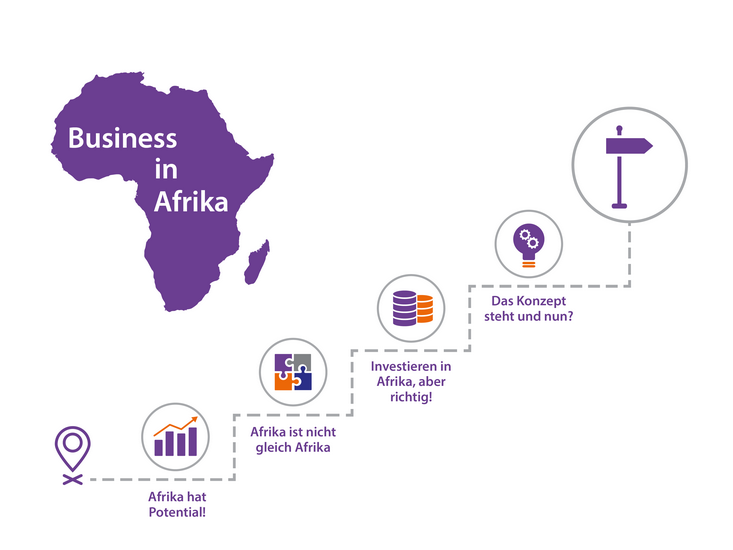 Our first self-study course ‘Business in Africa’ will go online soon. No matter whether you are on or off campus, in front of your smartphone or desktop, in the morning or at midnight – Learning happens right where you are and if you want to!